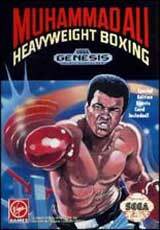 Let's get ready to rumble! 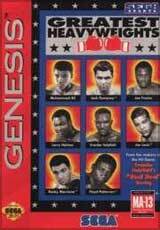 Eight of the most legendary middleweights: Sugar Ray Leonard, Roberto Duran, Thomas Hearns, James Toney, Marvelous Marvin Hagler, Jake LaMotta, Sugar Ray Robinson and Rocky Graziano collide in gigantic propotions. 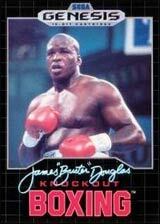 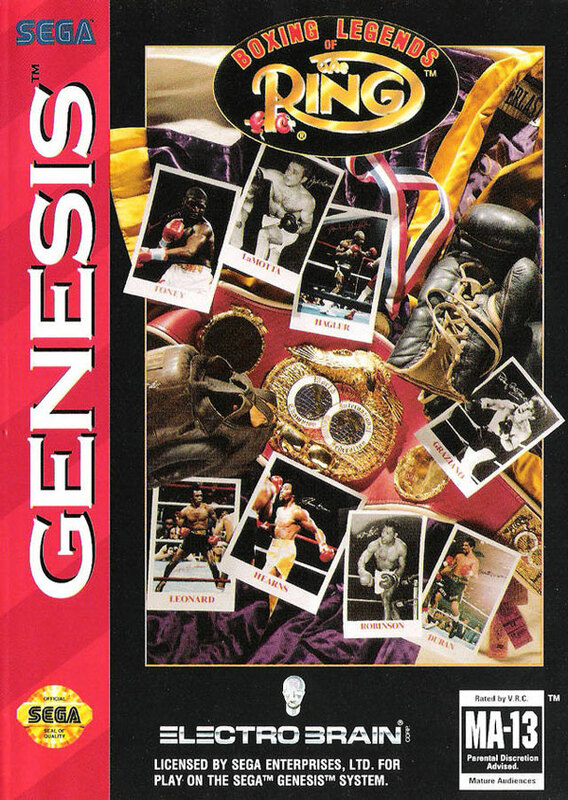 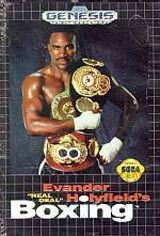 You can now own the greatest boxing game ever made!